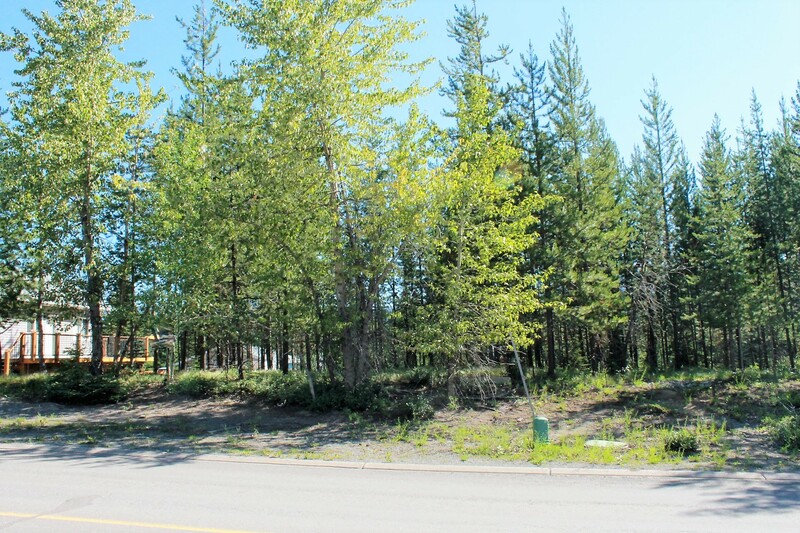 Build your dream home in the heart of the Rockies on this .201 of an acre lot located in upper Elkford in the desirable Darby Crescent. 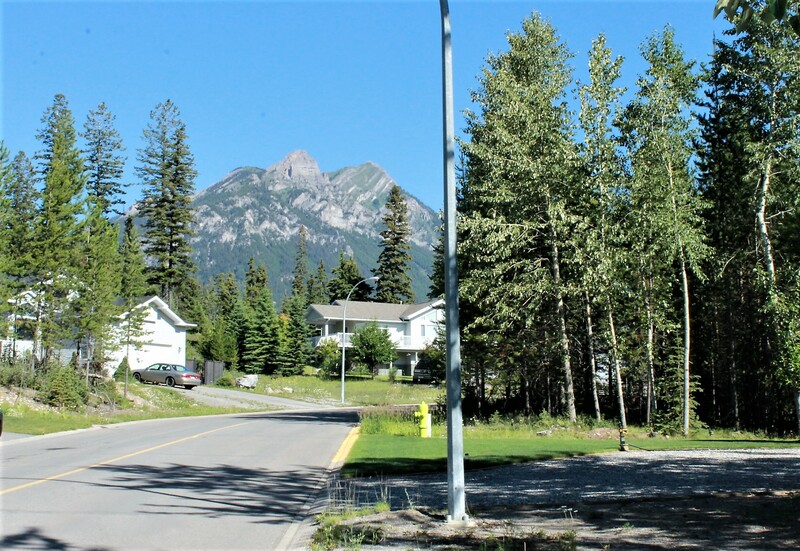 Beautiful views surround you, schools only a few blocks away and wilderness/recreation trails just steps away. No time frame to build.Call today!